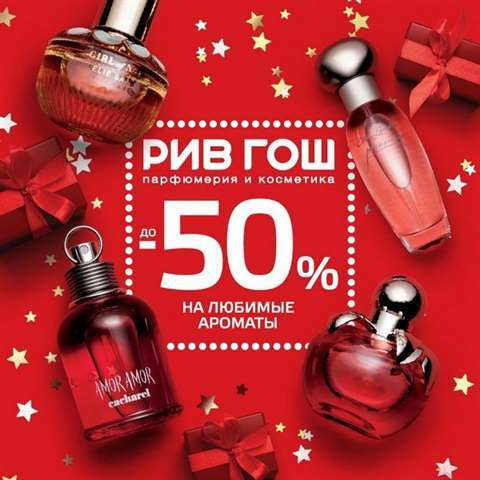 Sale up to −50% in RIVE GAUCHE! December 1st to 31st only! 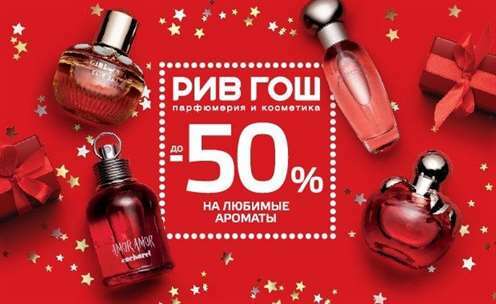 Sale up to −50% on perfume bestsellers! It`s time to buy presents in RIVE GAUCHE!